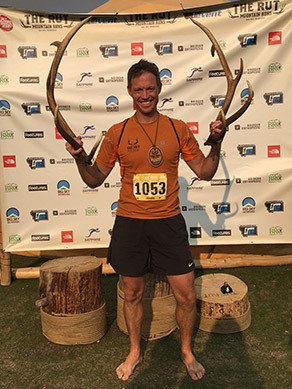 Dr. Jeremy Sayre completed his undergraduate studies at the University of Montana. He began his dental education at Oregon Health & Science University in Portland, Oregon. After receiving his Doctorate of Dental Medicine, he completed the University of Utah Hospital’s general practice residency in Salt Lake City. Then he moved to Rochester, New York to spend two more years in an orthodontic residency at the Eastman Dental Center. 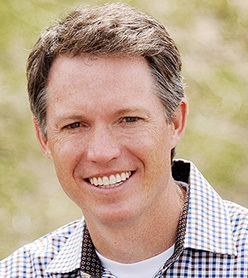 Dr. Sayre is thrilled to have established his own orthodontic practice in Bozeman. He continues to be active in continuing education by participating in the Blue Ribbon Seminars and the Big Sky Tanner Study Club. He is an active member and former president of the 6th District Dental Society. To stay on the cutting edge of orthodontics, Dr. Sayre also maintains memberships in many professional organizations. He is currently a member of the American Association of Orthodontists, the World Federation of Orthodontists, the American Dental Association, and the Seattle Study Club. 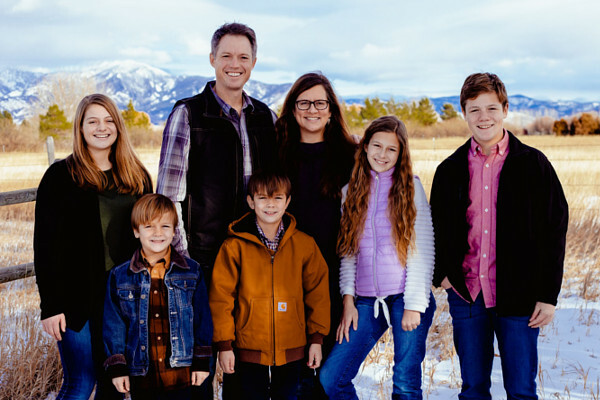 Dr. Sayre is actively involved in the Bozeman community and he enjoys supporting the Special Olympics, Big Brothers Big Sisters, Adopt-A-Sox, youth baseball, 4-H, and local school activities. 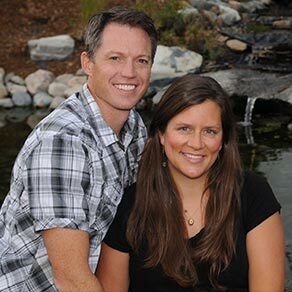 In his free time, Dr. Sayre enjoys spending quality time with his wife Katie and their five children. He also enjoys spending time outdoors, traveling, hunting, skiing, and riding his unicycle.